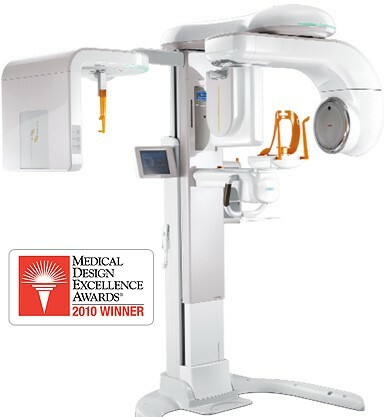 The VaTech Pax-Reve3D is a sophisticated dental imaging system that uses Cone Beam technology to produce both high resolution 3-D images of the patient’s teeth and jaws in addition to the traditional 2-D images used by orthodontists. Capturing these images allow Dr. Safer to obtain pertinent information for an accurate orthodontic diagnosis, and assist in him in creating an individualized orthodontic treatment plan for each patient. They also help our office provide effective communication with other dental practitioners who may be involved in the patient’s care. During the initial consultation appointment, Dr. Safer will determine which mode of imaging is most appropriate for you or your child.